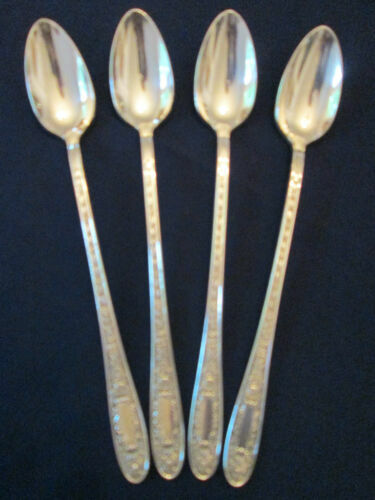 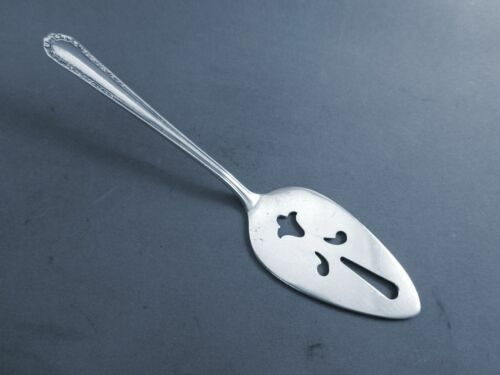 Genuine Princess Elizabeth By National Sterling Silver Sugar Spoon 5 3/4"
National Silver Company Narcissus Sterling Silver Teaspoon 6"
National Silver Co. Sterling Silver Master Butter Knife "Princess Elizabeth"
National Princess Elizabeth Sterling Silver Teaspoon 5 3/4"
Vintage National Silver Co Serving Spoon Princess Elizabeth Pattern 8 1/4"
SET 4 ICED TEA SPOONS! 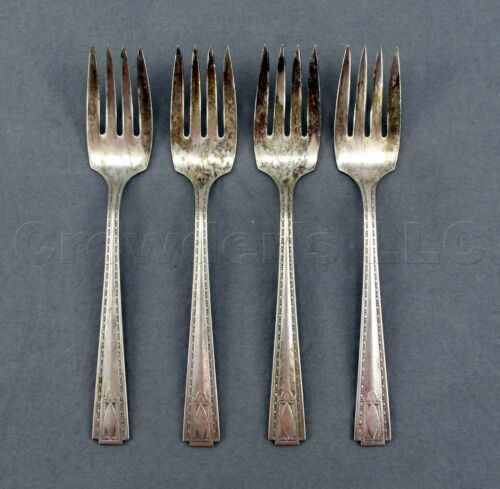 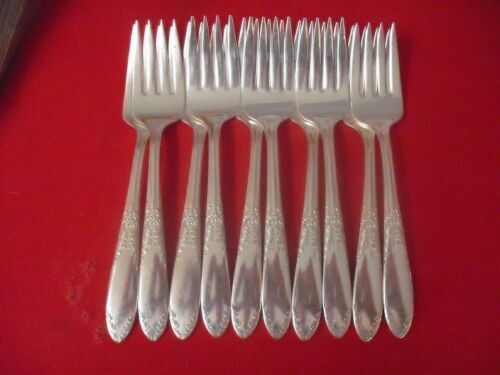 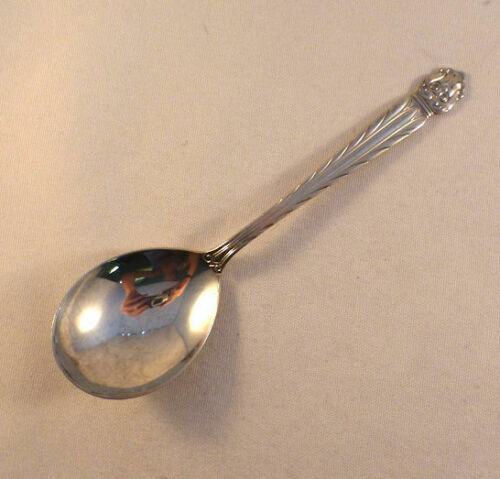 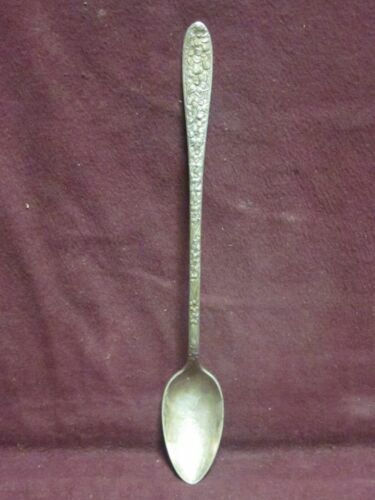 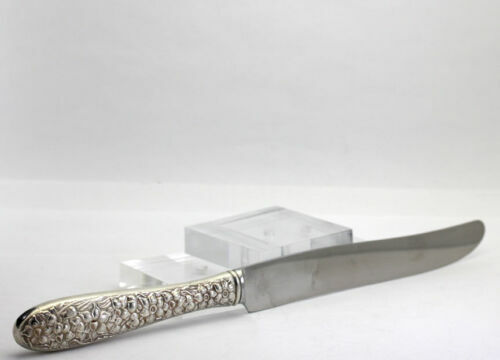 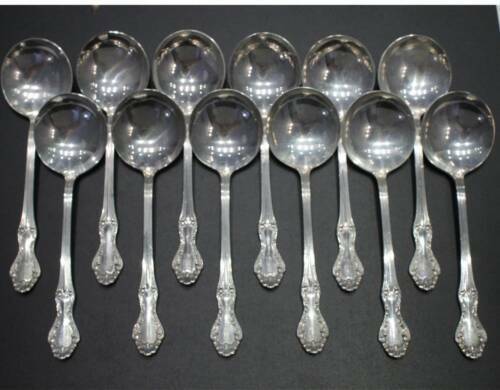 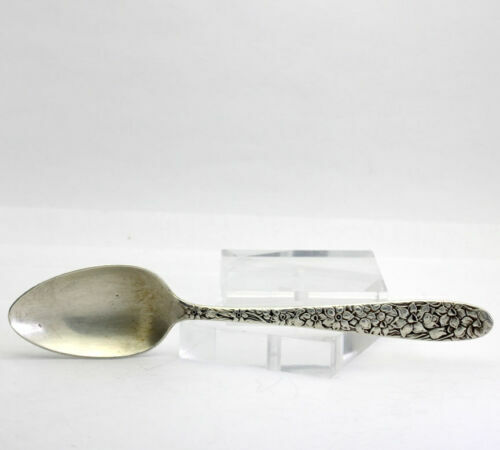 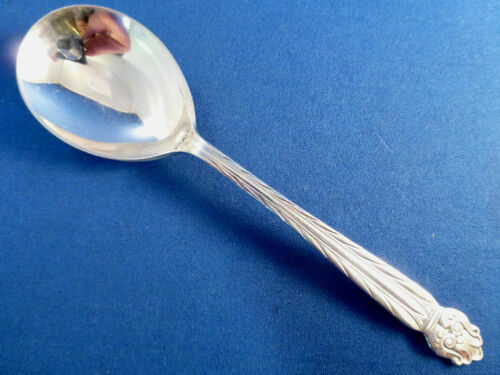 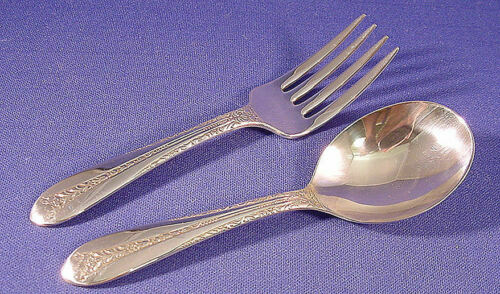 Vintage NATIONAL MONARCH silverplate MILDRED pattern EXC! 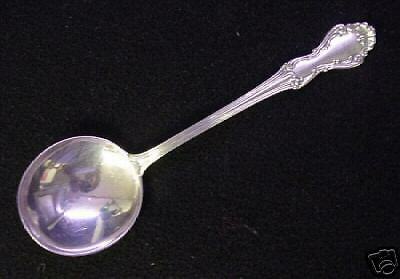 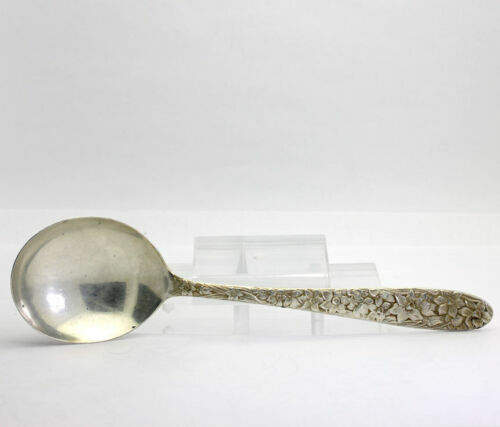 Holly by Ehh Smith/National Plate Silverplate Cream Soup Spoon 6 7/8"
NATIONAL Silver Co. MARIANNE sterling INDIVIDUAL SERVER Cheese 5-1/4"